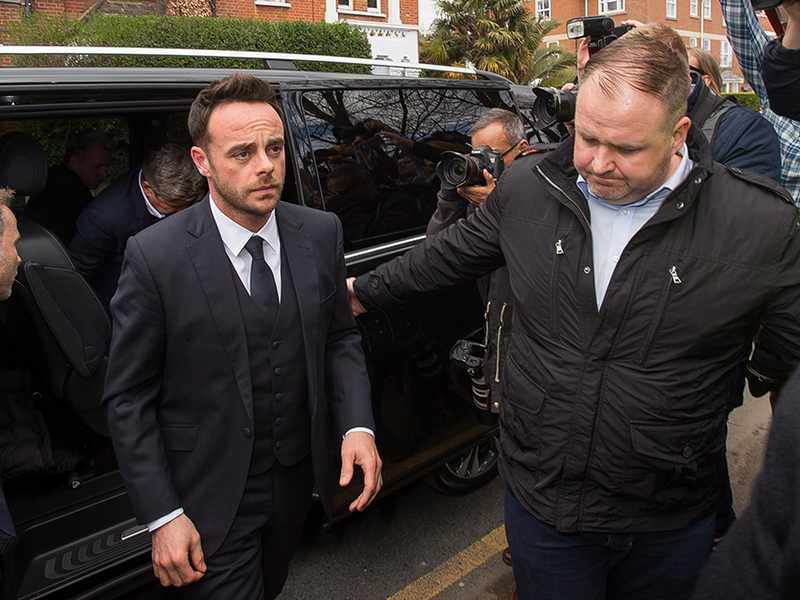 Ant McPartlin is finally back to work on Britain’s Got Talent this month with BFF Declan Donnelly after taking some time away from the spotlight to recover from his addiction issues. After first checking into rehab for his addiction to prescription drugs back in 2017, 43-year-old Ant pleaded guilty to drink-driving in April after he was involved in a car crash. 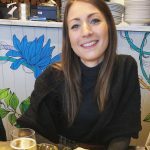 And now the telly presenter has revealed his recent comeback wouldn’t have been possible without new girlfriend Anne-Marie Corbett helping him through a tough year. ‘She’s been my rock. She’s a beautiful soul. We’re very happy,’ he confessed in a candid interview. 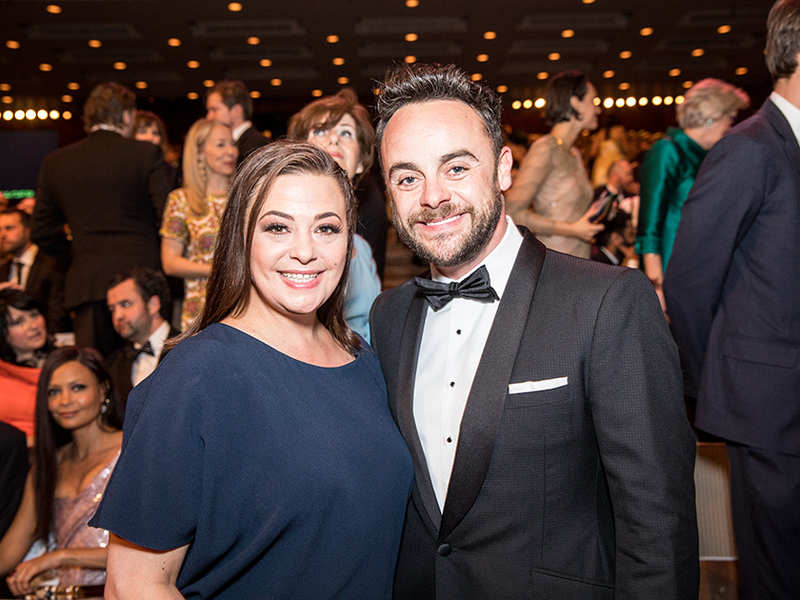 Ant announced his split from wife Lisa Armstrong back in January last year, and his new romance with with his former PA Anne-Marie came to light just a few months later in June. However, after 42-year-old Lisa hit out at the pair on Twitter accusing Anne-Marie of breaking ‘girl code’ by starting a relationship with her ex, Ant has jumped to the defence of his girlfriend calling the claims ‘rubbish’. ‘We’ve worked together for many years but something changed,’ he told The Sun. He continued: ‘I don’t feel the need to defend Anne-Marie but I will say you’ve got to be careful judging other people’s relationships or what you think is the truth that’s been put out there. Ant was married to ex Lisa for 11 years and they’d been together for over 25 when it was confirmed in a statement in early 2018 that they were seeking a divorce. ‘It’s still ongoing in terms of the legal situation,’ he said. ‘I purposely, throughout the whole of my divorce, have not said anything publicly. ‘I’ve not been on social media or put any of my personal views out there. It’s not my style.